This new collection of Sandburg’s finest and most representative poetry draws on all of his previous volumes and includes four unpublished poems about Lincoln. 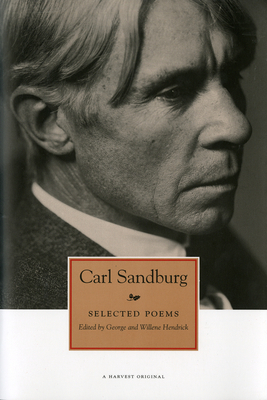 The Hendricks’ comprehensive introduction discusses how Sandburg’s life and beliefs colored his work and why it continues to resonate so deeply with americans today. Edited and with an Introduction by George and Willene Hendrick.